« Cashless stores are discriminatory & MORE bad Dem legislation! HOW many Democrat presidential hopefuls now have ghosts of the #MeToo movement following them thru their campaign?!? Bernie Sanders, Kamala Harris and now Kirsten Gillibrand. Who’s next?!? 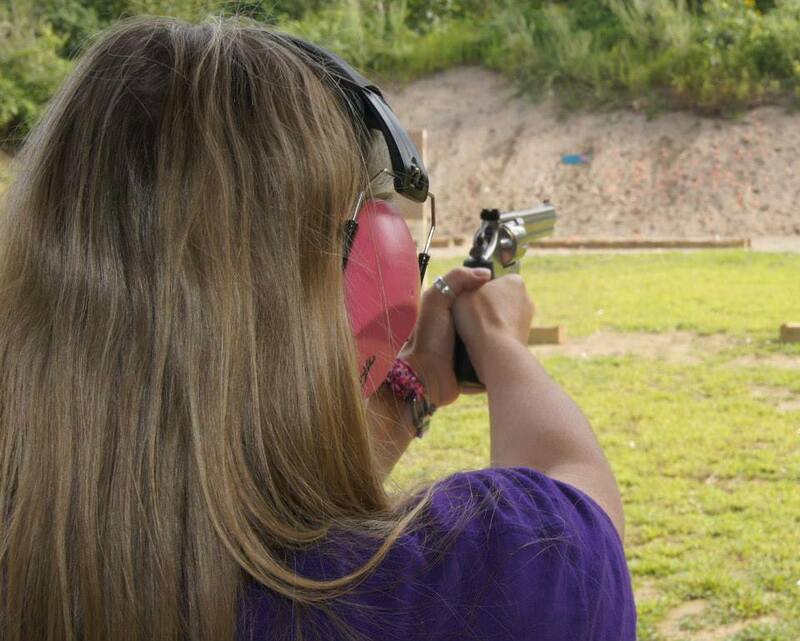 New Hampshire conservative independent writer and activist, Kimberly Morin talks guns, pearls, and pink hats! Talking about the largest ever NH rally organized entirely by the women of the “Women’s Defense League” to protest oppressive gun control legislation now being considered. Thanks to “Moms Demand” and the mainstream media for swooping in and mis-covering the event to wake up law-abiding 2nd Amendment supporting citizens! Actress Alyssa Milano slammed for calling herself trans, immigrant, person of color, disabled, lesbian, gay man. Yep, she stepped in it. Kimberly shares her story about being doxxed during the Wisconsin/Teachers’ Union fight. She lost her job and had to move due to extreme harassment by those trying to silence her. This was not what our Founding Fathers had in mind when they drafted free speech protections!